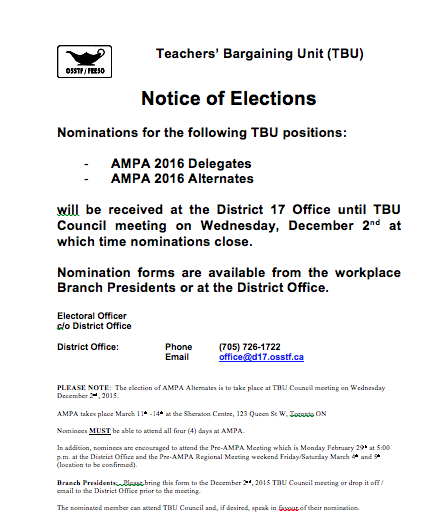 Delegates and Alternates to the Annual Meeting of the Provincial Assembly (AMPA) will be elected on December 2nd at the Council Meeting. 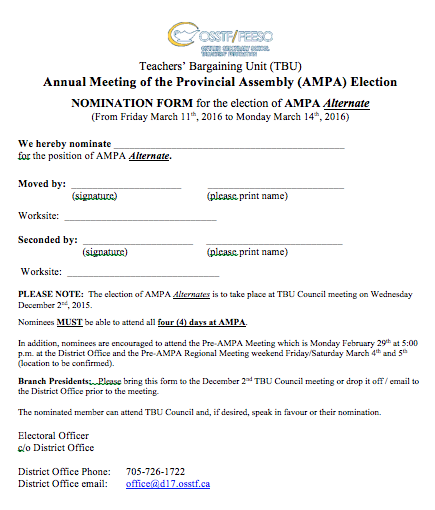 AMPA is held from March 11-14 at the Sheraton Centre in Toronto. 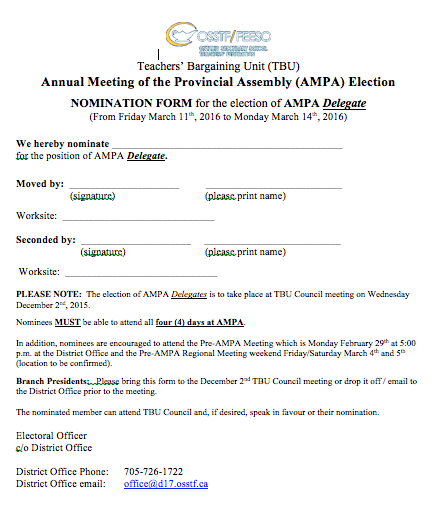 See your Branch President for details or download the form below. 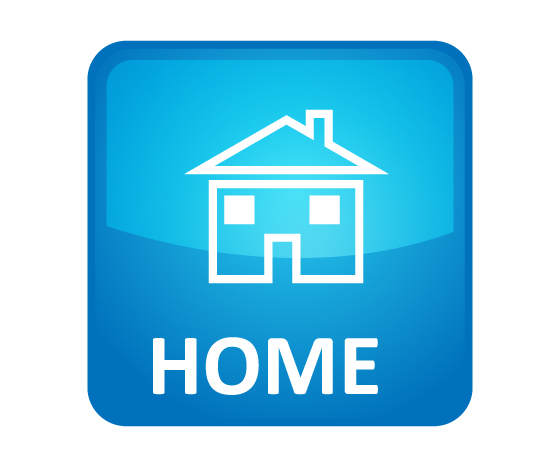 Please call 705-726-1722 with any questions.